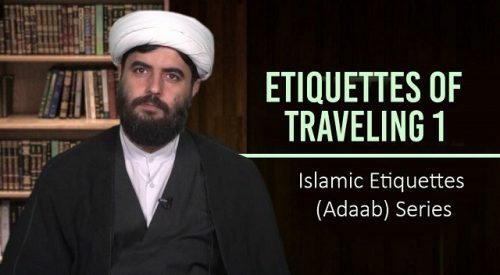 This session: – Traveling with a companion – Understanding with the travel companion – When to distance from your travel companion – Taking along the necessary items – Luggage for physical comfort – Luggage for spiritual comfort Hujjatul Islam Haq Panah is a Howza teacher in Qom, Iran. 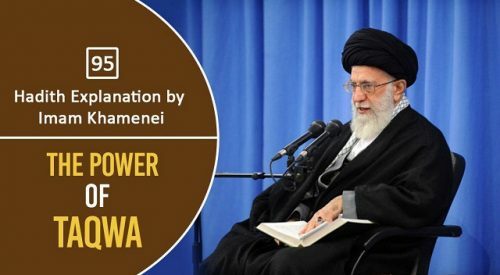 Ayatollah Khamenei explains a hadith of Imam Ja’far Sadiq (A) about the power of Taqwa. How do we define Taqwa? How was it beneficial for the Prophets? What if our intellect asks us to do something different than what Taqwa requires us to do? This session: – Gaining lessons from the nations of the past – Acquiring knowledge and wisdom – Fufilling the needs of the Islamic society – Witnessing signs of Allah (rivers, jungles) – Recognizing and thanking the Creator Hujjatul Islam Haq Panah is a Howza teacher in Qom, Iran. 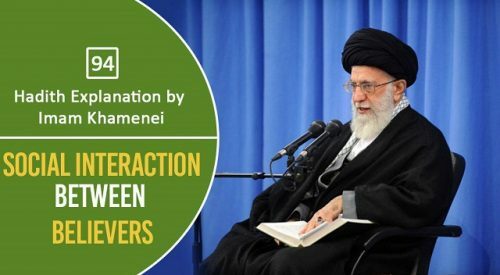 Ayatollah Khamenei explains in the light of a hadith how the believers should interact with each other. What if we see something wrong that a believer may be doing. What if we notice a shortcoming in a believer. How should we perceive it? What does Islam & Ahlal-Bayt (A) tell us? This session: – Etiquettes of Traveling – Intention before Traveling – Traveling for Physical Tiredness – Where to go for traveling? – Quranic Verse regarding Traveling Hujjatul Islam Haq Panah is a Howza teacher in Qom, Iran.